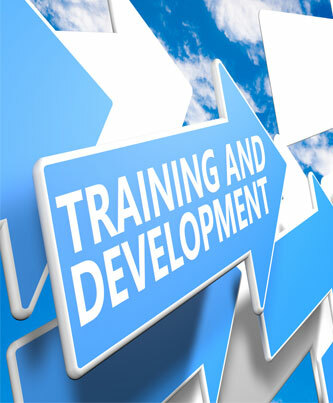 TRAINING & DEVELOPMENT Professional improvement involves change of attitude, acquiring new knowledge and skills development. So we worked to convince professionals need to act differently, we bring them criteria and trained them in the use of useful tools in the performance of their duties. 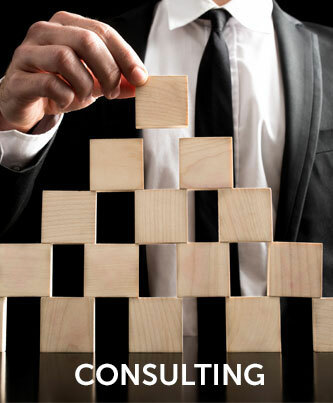 CONSULTING Along with the heads of Human Resources and shopping area we participate in the design and implementation of solutions that favor the evolution of Organzaciones and business growth in line with the culture and the particular idiosyncrasies of each company. 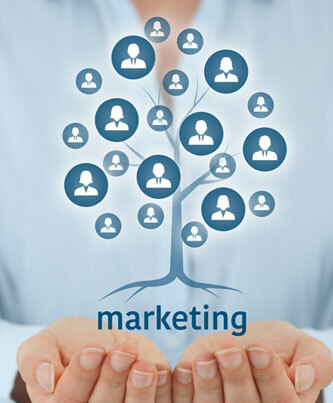 MARKETING By applying ideas and principles of marketing actions of a different nature, we contribute to the companies before reaching its objectives and establish stronger links with its stakeholders.